Elementary schoolers gather on the edge of the playground at Global Preparatory Academy in Indianapolis, Ind. 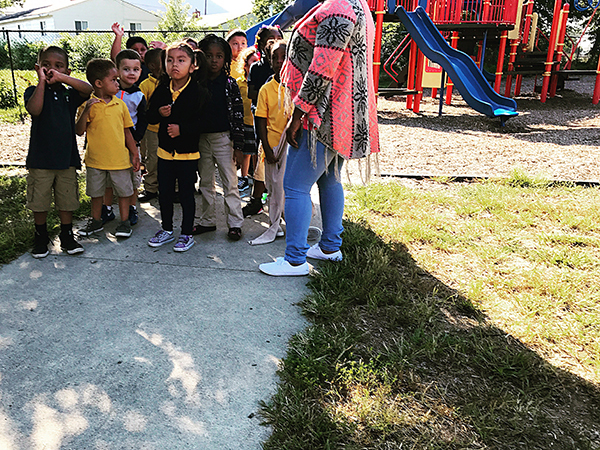 The 74 traveled the country to document the faces and stories of the individuals who are leading the charge to bring new models of education to students across some of the most diverse urban landscapes. 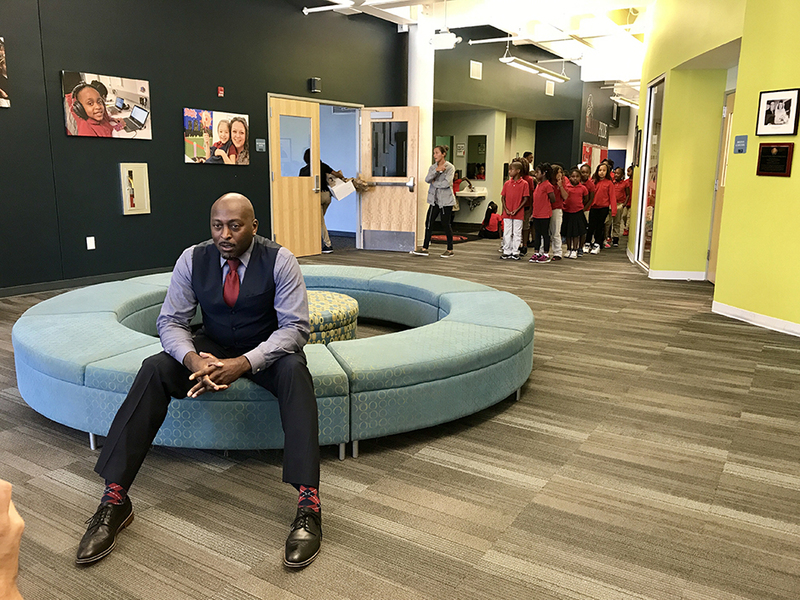 Here’s a behind-the-scenes look at the makings of this project as we got to know the changemakers reinventing America’s schools in Indianapolis. 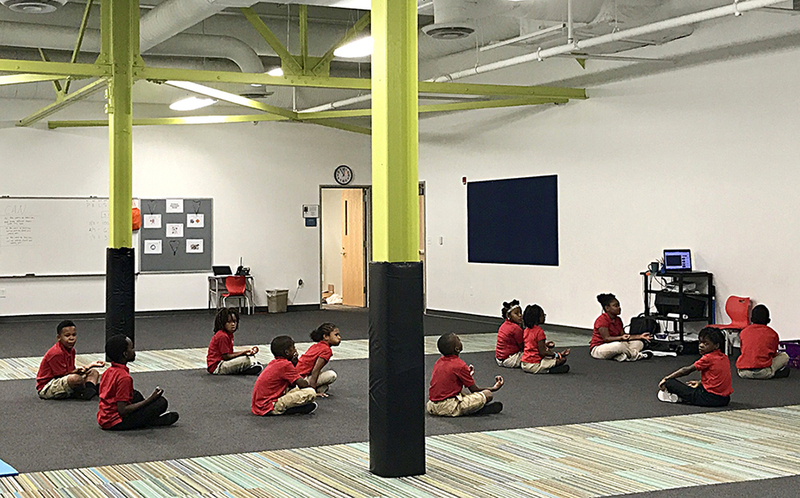 Second-graders practice meditation at the George and Veronica Phalen Leadership Academy in Indianapolis, Ind. The 74’s Markus Zeffler photographs Earl Phalen, founder & CEO of George and Veronica Phalen Leadership Academies, in Indianapolis, Ind. 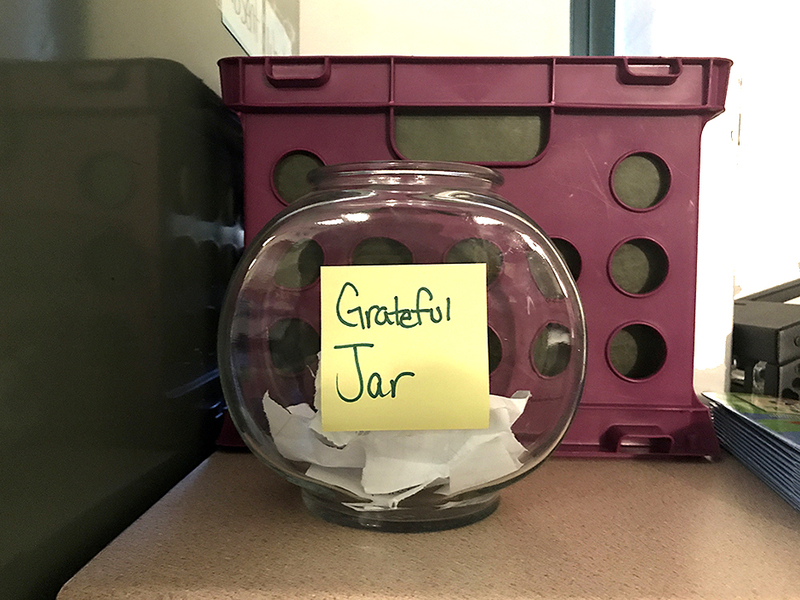 A jar for students to express gratefulness at Ignite Achievement Academy in Indianapolis, Ind. 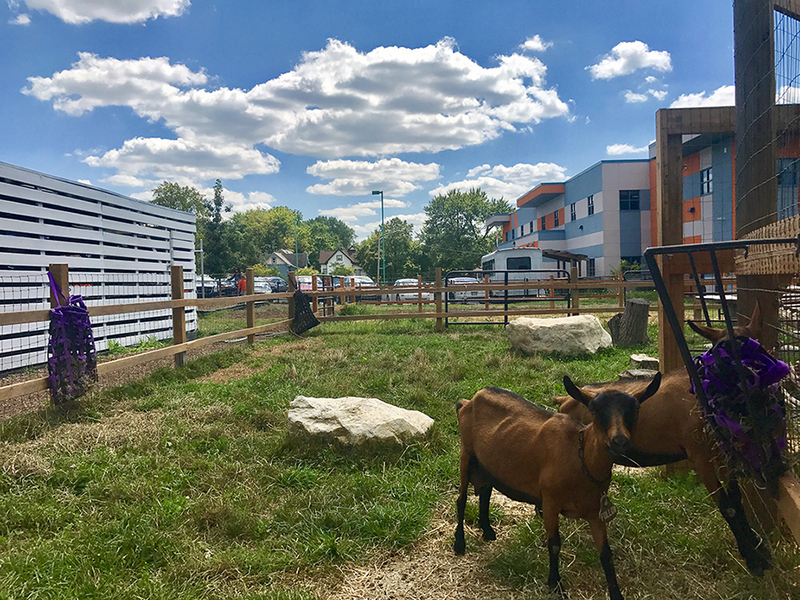 Students raise and milk goats at the Paramount School of Excellence in Indianapolis, Ind. With the goat milk they collect, students at the Paramount School of Excellence in Indianapolis, Ind. 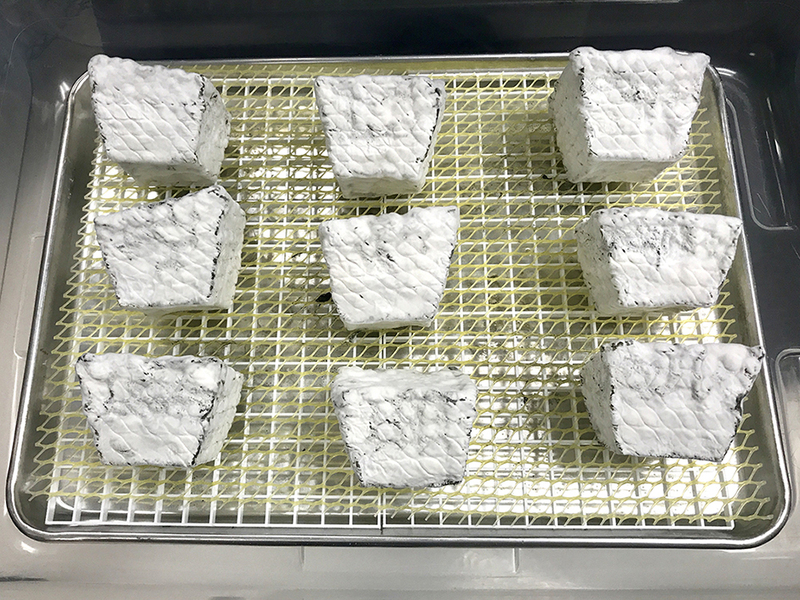 make a French-style ash-ripened bloomy goat cheese called Gnarly Val, which is sold at local markets and restaurants.